Gifts are the best way to tell someone how important they are to you. They not only symbolise the significance someone holds for you, but they also convey a lot of unsaid emotions. Unless you have some vague idea about what the person likes or dislikes, shopping for gifts can really give you a hard time. 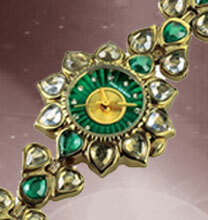 One of the best way to buy meaningful gifts for someone is to buy according to their characteristics or zodiac signs. 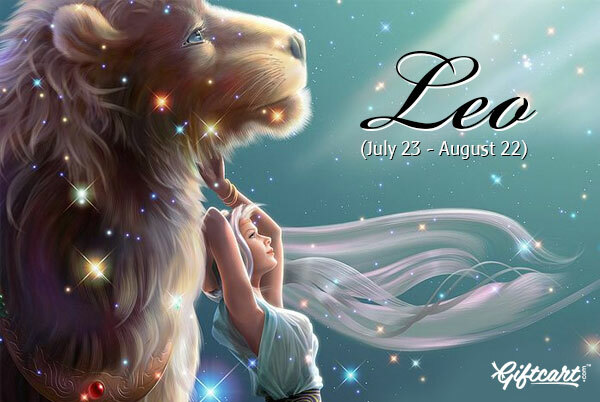 August being the eighth month of the calendar, find out what and what not to buy for the Regal Leos. It is one of the most powerful zodiac signs, if we are to go by the characteristics that define it. The Leo symbol is the lion, and much like the magnificent beast, people who are Leos have an air of royalty about them. Unlike the demure and dreamy Cancers, Leos never let go of an opportunity to come under the limelight. They might love being the center of attraction or the life of a party, but they never seek unwanted attention. But they do seek admiration wherever they go. They are intensely romantic and awfully loyal to their partners. That is what sets Leos apart from others. If you wish to buy a relevant gift for your Leo, make sure you buy something as grand as them. 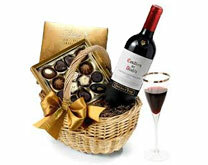 You can either buy a gift which appeals to a specific taste and preferences or certain personality trait of theirs. Leos are ambitious and determined beings. They make sure that the work in hand gets done and done in the best possible way. 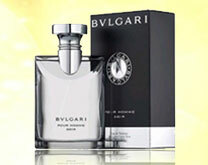 This provesLeos are born leaders and gallant heroes by all means.They exude power and authority which never go unnoticed.For such men, an intoxicating perfume sounds great.Bvlgari Pour HommeSoiris something you should definitely consider. This woody floral musk perfume is an excellent choice for workplaces. Moreover, their generous nature, idealism and love for the ‘magnific,’ are quite praise-worthy. Leos also have panache for flamboyance, something that is largely connected to the way their personalities are-Hence fine food and gourmet cooking wouldn’t be a waste on a Leo at all. In fact, try giving him a bottle of champagne along with a box of gourmet chocolates and you might just please your friend no end. 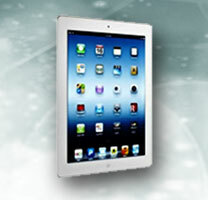 Men and gadgets go hand in hand and if it is a branded gadget, then there is nothing like it. The latest Blackberry handset or any of the Apple products are exceptional gift choices for Leo men. If it is a Leo woman, then start by considering dazzling jewellery or a better alternative is to gift an expensive branded jewel encrusted bracelet watch. They are better gift ideas because no woman can give up jewellery, especially if there is a special occasion. As it’s a fire sign, the perfect gemstones for these people would be Diamond, Topaz and Ruby. They are people who are connected to the sun and the power that it generates. 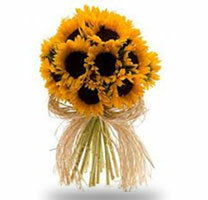 A fantastic gift idea for such an individual can be a bouquet of sunflowers. Symbols of warmth and assurance, they can be an excellent choice for a Leo women when it comes to gifting that special person something on his birthday. Whatever you do,it should be extraordinary and dramatic; remember to be grand in every possible way.Don’t just stick to one small gift; with Leos it is always ‘the more the merrier.’ It would definitely make the smile on his or her face bigger and brighter.